Systematic properties of heavy nuclides reveal a fine structure in Coulomb energy that parallels variations in mass arising from n-n interactions between neutrons. These results confirm an earlier suggestion that n-n interactions in the nucleus are repulsive. Neutron emission may release up to 1.1%–2.4% of the nuclear rest mass as energy. 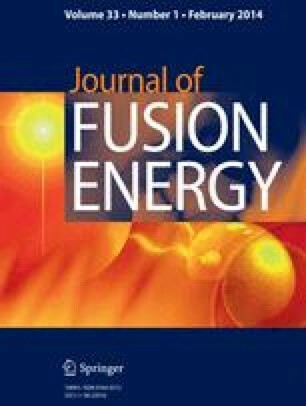 By comparison, 0.8% of the rest mass is converted to energy in hydrogen fusion and 0.1% is converted to energy in fission. Neutron emission in the core of the Sun may trigger a series of reactions that collectively produce the Sun's luminosity and an outpouring of protons and neutrinos from its surface.